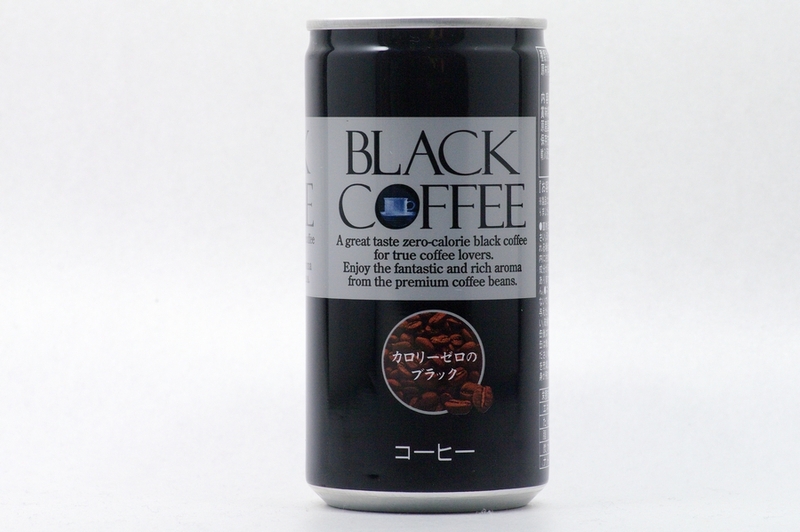 A great taste zero-calorie black coffee for true coffee lovers. 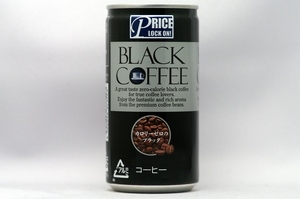 Enjoy the fantastic and rich aroma from the premium coffee beans. A great harmony of rich aroma and selected coffee beans. 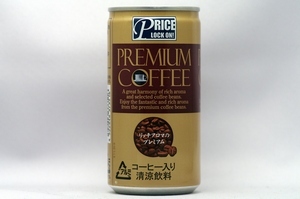 Enjoy the fantastic and rich aroma from the premium coffee beans.